How about some nice breakfast? 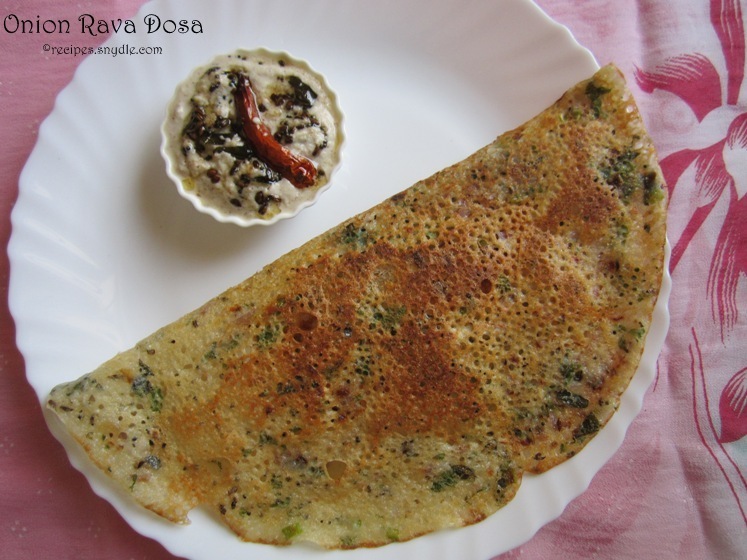 Crispy Onion Rava Dosa served hot with Coconut Chutney. Here is the recipe with step by step pictures. Read more. 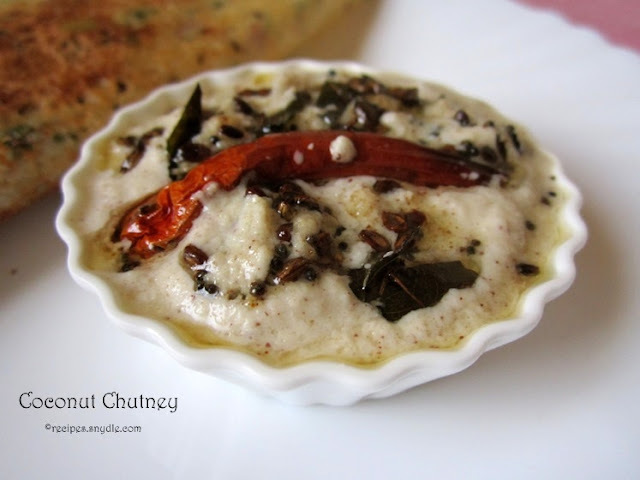 The last meal of Navratri was Sabudana Thalipeeth and it was indeed an apt one considering how delicious it turned out. I had seved it with Peanut Chutney. 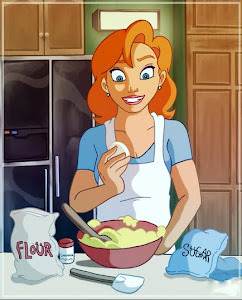 Here is the recipe with Step by Step Pictures. Read more. Hello foodies. 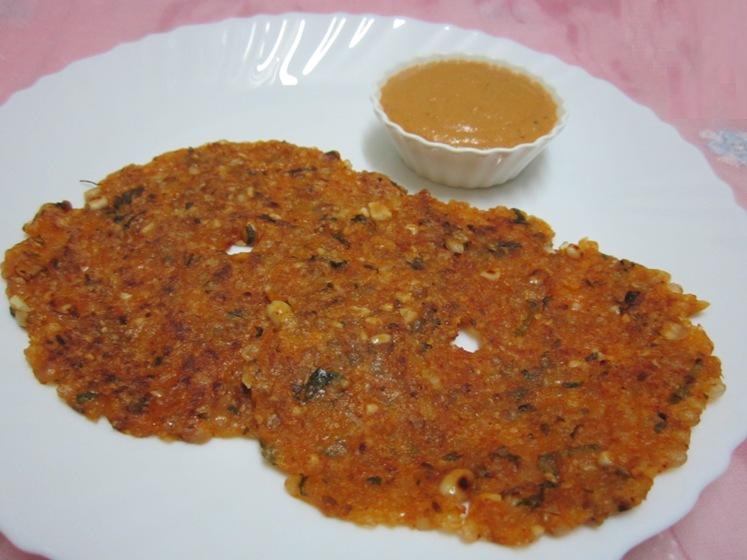 Yesterday was the last day of Navratri and I had made this Sabudana Thalipeeth, which is sort of a pancake made with tapioca pearls or sago. It turned out super-easy and incredibly delicious. Needless to say, you can make it on other days to. 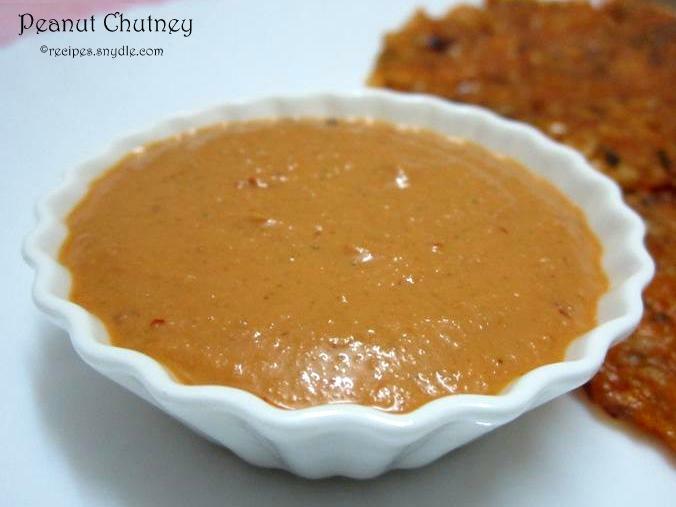 I served it with peanut chutney, which was very zesty, slightly sweet and sour and went perfectly with the thalipeeth. Here is the recipe of Sabudana Thalipeeth with step by step pictures. Read more. Who says fasting has to be tedious and boring? 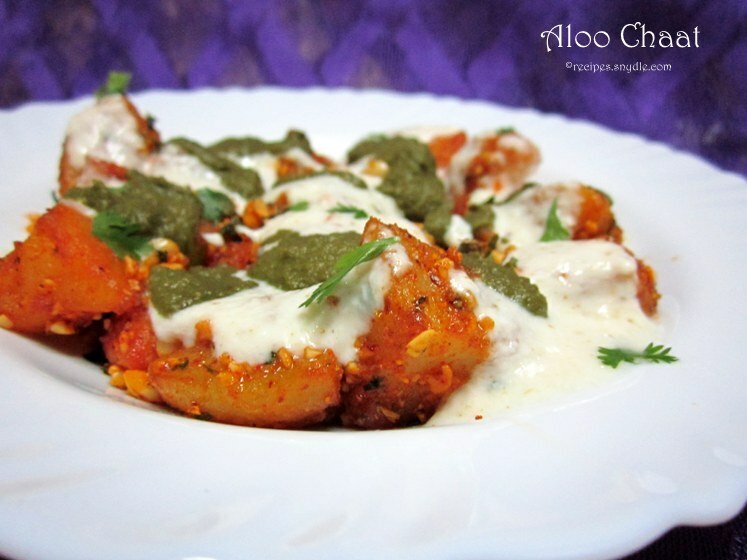 Spice up your menu by adding this delicious Aloo Chat recipe to it. Prepare it a day ahead or fresh. Have it hot, warm, or cold. It tastes equally divine. 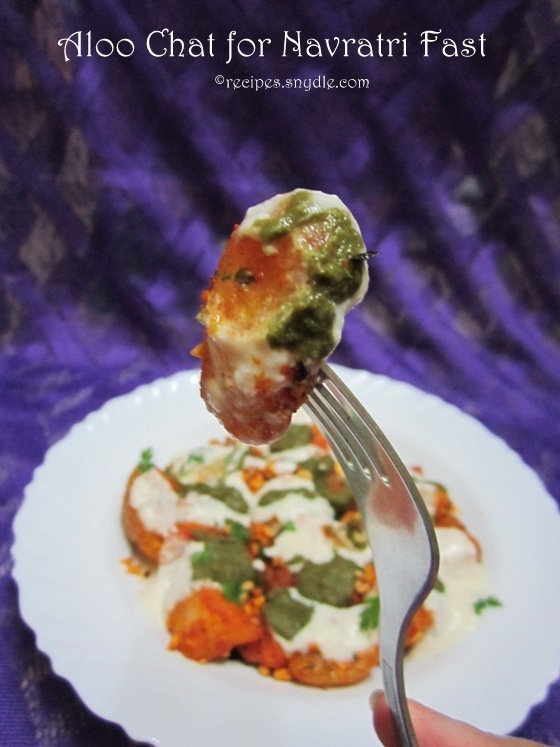 Spicy potatoes and crunchy peanut bits draped in the lusciousness of sweet yogurt flavored with cumin and spicy mint chutney. Here is the recipe with step by step pictured. Read More.